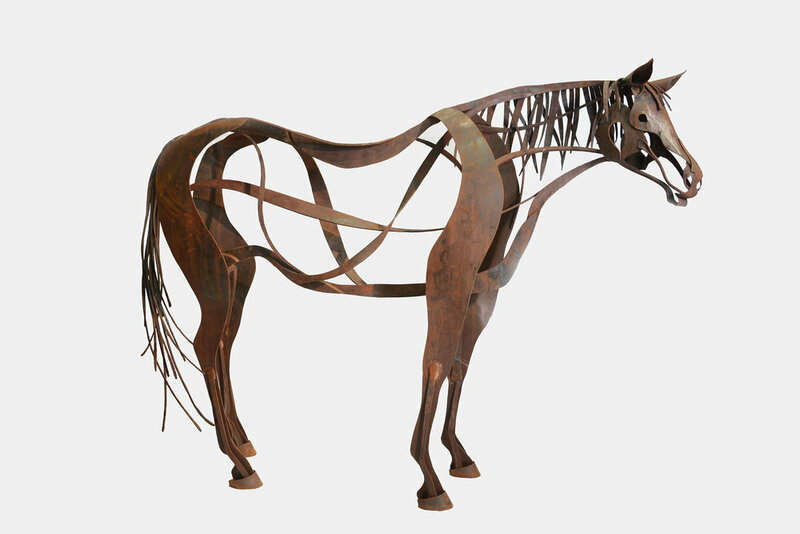 Matthew Harris has been creating custom metalwork and sculpture for the past 20 years. Located at the historic Principio Iron Works, the studio serves homeowners, architects and builders with the finest craftsmanship in the metalworking industry from design to installation. Matthew's sculptural work is on display in many public settings and private residences. 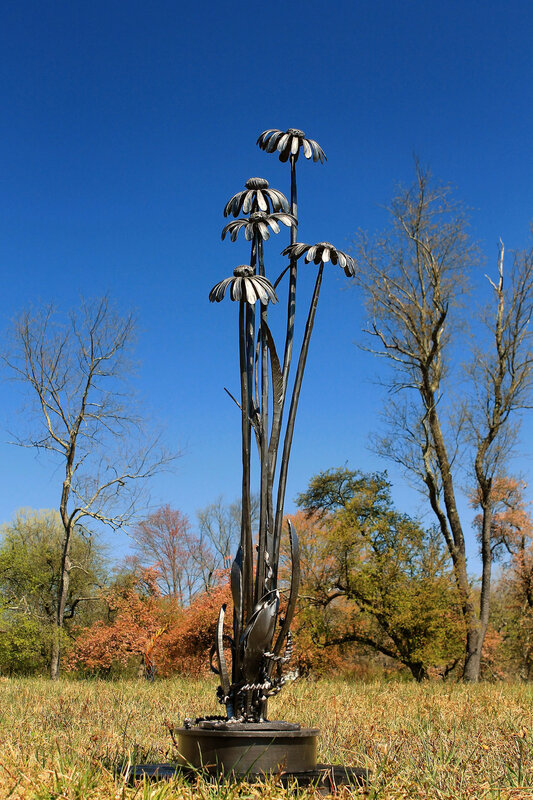 Most recently he was the 2016 artist in residence for Ladew Topiary Gardens with his exhibition "Seeds, Steeds and Beautiful Weeds".